You’ve decided to move, oh my! Maybe you have the luxury of plenty of lead time. Or, maybe you need to make a hurried move. In either case, don’t drag it out. You will have less stress if you get right on it. And, if needed, you can actually move in a week or less. 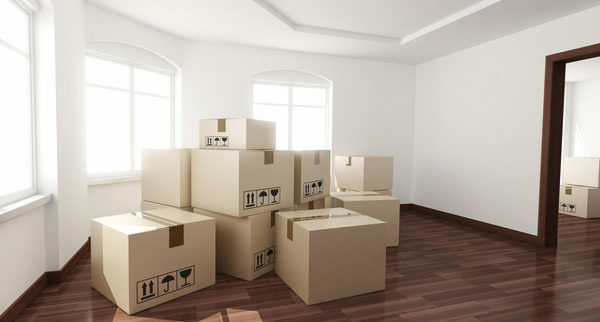 April 19, 2019 , Posted in Moving in the Bay Area, Packing and Moving News & Tips Recognition by movingadmin. If you’re considering a move to Walnut Creek, read this article. Not everyone knows that Walnut’s Creek’s nickname is “the jewel of the East Bay.” If you decide you want to move, Magic Moving can help get you there! Obtaining a good position in a faraway city seems like a significant step upward. Here are some steps you can take to help your spouse become more favorable to the idea of relocation. March 13, 2019 , Posted in Long Distance Moving, Moving in the Bay Area Recognition by movingadmin. Berkeley, CA is a great alternative to San Francisco. It’s close enough to take advantage of the amenities across the Bay, while not being as congested as the large city. Whether its UC Berkeley, or the diverse communities, if you’re considering a move to Berkeley, here’s what you might want to consider. 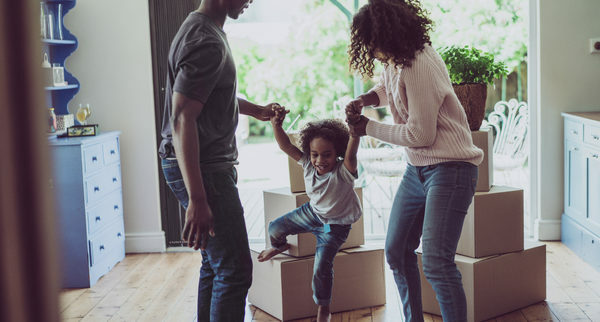 February 20, 2019 , Posted in Moving in the Bay Area, Packing and Moving News & Tips, Residential Moving Recognition by movingadmin. A good mover, one that makes your move less stressful is important. 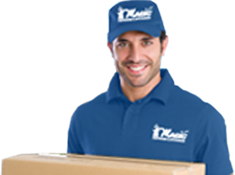 Finding a mover you can talk to, that you trust, is paramount. Magic Moving is that company. We believe your stuff is as valuable as you do. 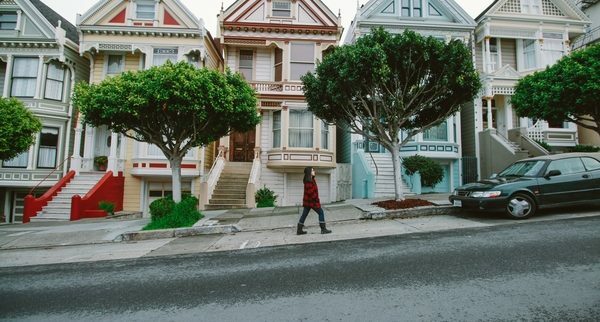 February 14, 2019 , Posted in Long Distance Moving, Moving in the Bay Area, Residential Moving Recognition by movingadmin. The more time you spend planning your move, the smoother it will go. Read this article for tips on moving cross country as affordably as possible. January 21, 2019 , Posted in Long Distance Moving, Moving in the Bay Area, Residential Moving Recognition by movingadmin.